If you haven’t been to a tasting, you’re invited to come and take a tour of Round Hill, sample hors d’oeuvres and have all of your questions answered by our Maitre D’s. We host at least two tastings a month. RSVP on our contact form. We’re located in the glorious Hudson Valley. An easy one hour drive time from Manhattan, Westchester, or Northern New Jersey. 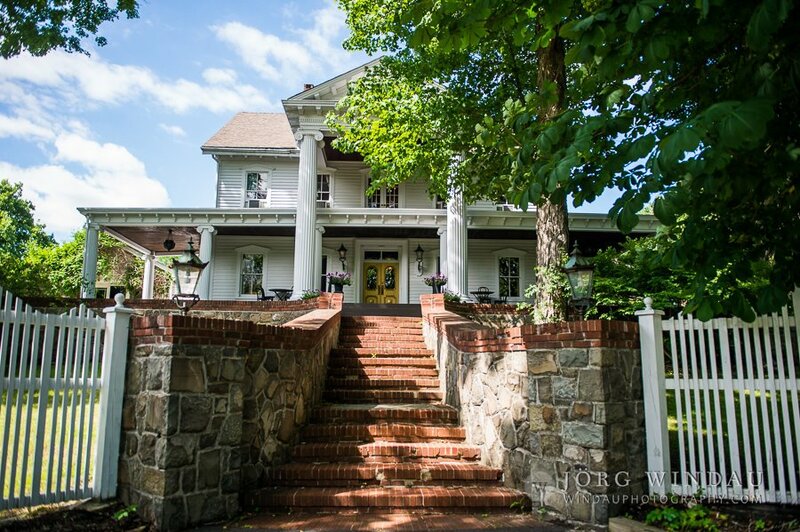 Award winning, rustic wedding venue in Orange County, NY, Hudson Valley. Mansion private estate setting, garden wedding ceremony area, all inclusive wedding packages. FEAST at Round Hill Brochure?